What a weekend we’ve had! The חניכים (campers) ushered in the Shabbos with so much רוח (spirit). 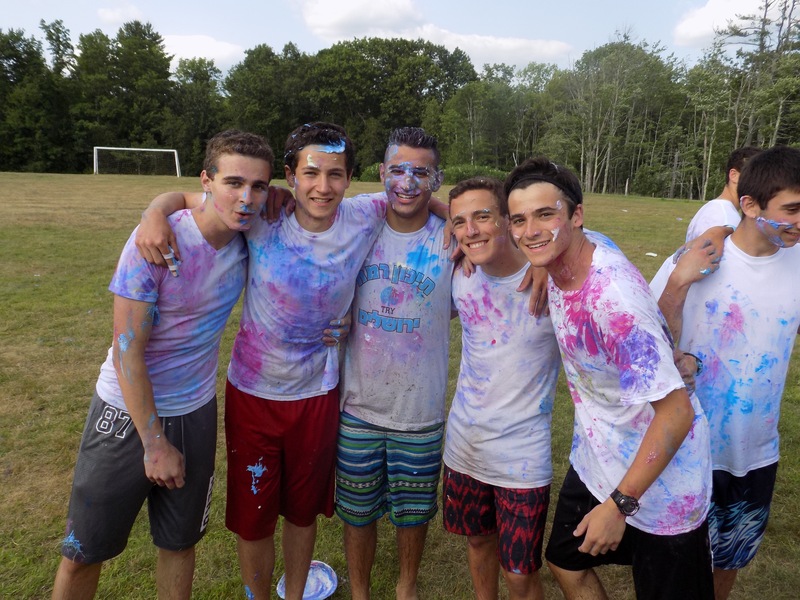 On Shabbat day, Kerem engaged in their weekly mentor meetings, each camper meeting with one counselor, to debrief their week and to talk about the ways in which the Kerem experience has impacted their lives as Jews, leaders, and people. On Sunday, the חניכים went into changeover day (the day between first and second s ession) with full force, helping young campers pack and move into new bunks. Kerem then went to meet their own families and/or friends for a wild and exciting day of venturing through the super “achla” (cool) town of Portsmouth, NH along with some other fun places in the state. The חניכים returned with food, beverages, and, as always, lots of energy. They then helped move the incoming חניכים for second session into their bunks, and had (maybe a little too much) fun riding around on trucks, dropping off luggage at all the bunks. Although this was a very long day, the חניכים took everything in stride–they maintained their positive attitudes and smiled all day. The חניכים then delved back into their thespian lives, rehearsing for the play during both afternoon, night, morning, and then again afternoon, night, and morning. We are so excited to see all of their hard work come to full fruition Tuesday night in the Kerem play, and we look forward to much more excitement in this next month of camp! !